A captivating book, an action-packed or truly moving movie, a dramatic TV show that keeps you watching for hours on end: All of these hold special places in our lives because the stories told stick with us for so long. Certain characters become instant favorites or personal heroes — sometimes we even apply the lessons we learn from them to our own lives. So, why not apply them to our kids' lives from the very start, via a literary or screen-icon baby name? 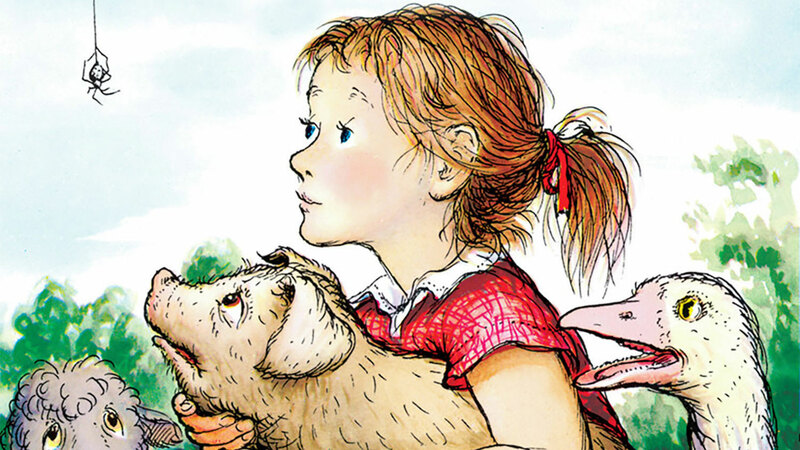 From classics to new favorites, we've rounded up memorable fictional characters from novels, TV shows, comic books and movies for all the baby-naming inspiration you need. Set your kid up for a lifelong love of reading with a literary character name. The best movie characters stay with us far longer than 120 minutes. Here are some of our favorite names from film. How does one even begin to choose the best TV show characters of all time? Here are just a few great names.